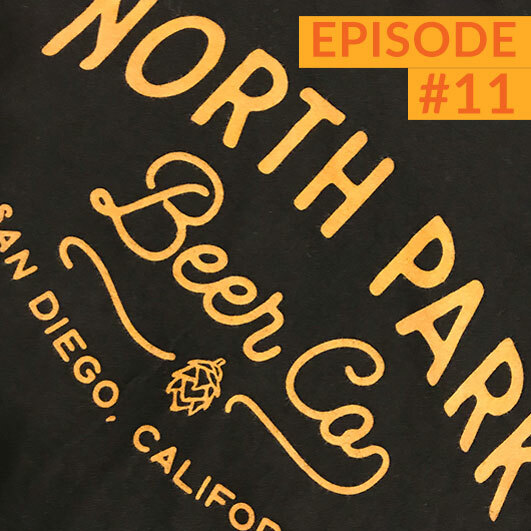 The San Diego Flight Club arrived in North Park just in time to catch a flight at North Park Beer Co. Rocking a distinctive flair, NPBC stands out from most other breweries or tasting rooms nearby. Listen in as we sit down with two local artists to discuss the art scene and making a living as an artist, we also discuss the importance of touring for artists looking for exposure. Ukeim Ortiz, a multi-talented DJ and artist and Jordan (JTreel) Thomas, award-winning music engineer have teamed up along with the Queen Bees venue to grow the music scene in North Park. 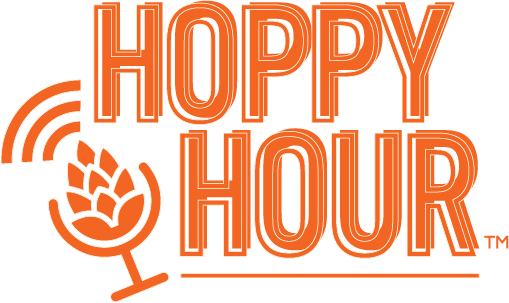 Listen in as they sit down with Marco from the SDCA Flight Club to discuss the local music scene on the Hoppy Hour Podcast. The SDCA Flight Club takes flight once a month to visit local breweries and restaurants to craft new conversations with brewers, owners, locals, and your average craft beer fans.